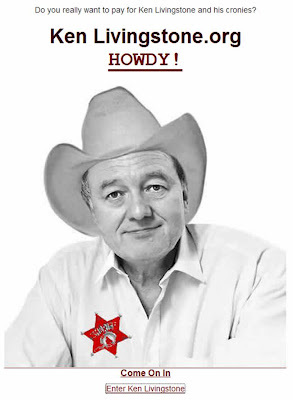 Unofficial online activity for the London Mayor elections! I have commented a lot on the official campaigns for the London Mayor elections, but there is also a wide range of unofficial internet activity around the London Mayor elections! 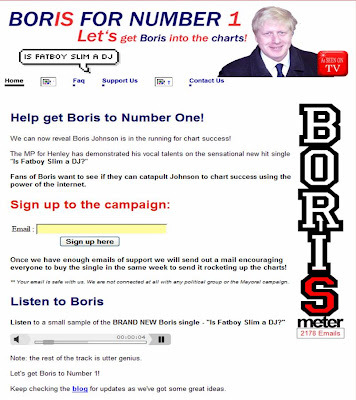 There is even a campaign to get Boris Johnson to number one with the rather brilliant "Is Fatboy Slim a DJ?" 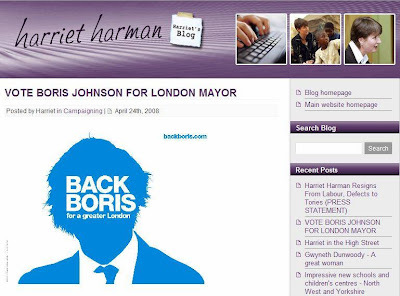 As this week progresses it may be more entertaining to keep an eye on London Mayor viral / unofficial internet activity than on the official campaigns! UPDATE: Mayor candidates as characters from Rainbow is getting lots of views on YouTube!